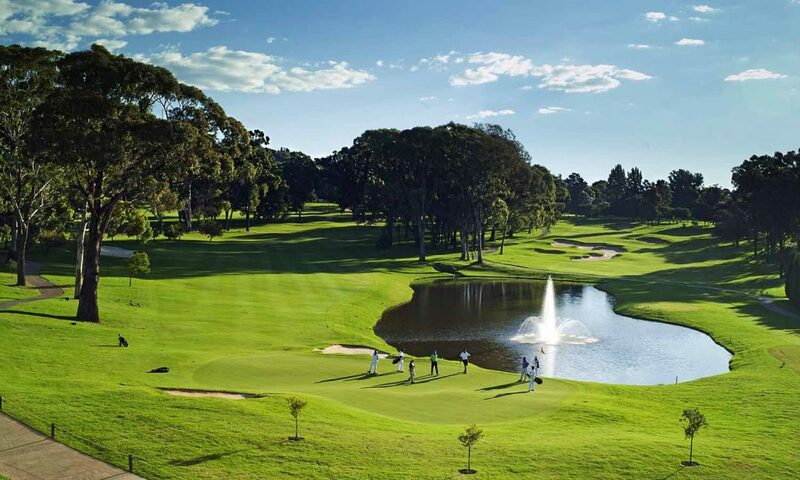 These are the 50 courses worth playing in South Africa that cost less than R500. I am a huge fan of the Golf Digest Top 100. Locally in South Africa, and globally. It was sad to see the publication shut down in here, but I am sure there is a business out there willing to fork out the capital needed to fund just the Top 100 list every couple of years, if not the entire publication. Despite the fact that print is dying with millennials, and most marketing executives don’t support golf publications because of that, there is still a collection of golf publications on my desk, underneath the 2018 Top 100 Courses edition of Golf Digest. Having been a motoring journalist in my previous profession, I witnessed the SAGMJ Wesbank Car of the Year descend from one of the most prestigious awards in motoring, to an obligatory event some people attend. If you aren’t familiar with Car of the Year, for 30 years it used to pit the top cars on the market against each other, to determine which was the best overall car on the market. It was an award that was highly coveted as it seemed to find a way for the ultra-reliable, well priced VW Polo to beat a 5 series BMW or an Audi A4. In recent years however, brands like Porsche, Volvo and Porsche again have beaten the people’s choice to the top prize, making the Car of the Year award an elitist trophy, no longer desired by most manufacturers. So how does this relate to this list? Why have I chosen to create a list of the 50 courses worth playing in South Africa that cost less than R500? 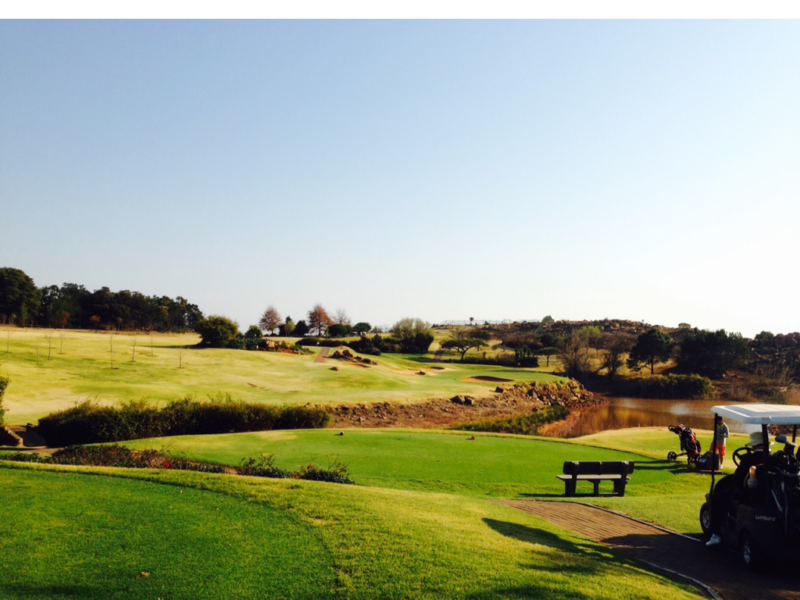 Well the reality is, in the 2018 Golf Digest with the top 100 courses listed, it said that a SAGA affiliated golfer can expect to pay R9,800 to play the top 10. Local and foreign visitors could expect to pay a much heftier price. R1,000, or about $80 a round is unrealistic for most locals. And considering that 50% of all rounds played in this country are by non-affiliated golfers, half the country are excluded from playing a top 100 course unless they roll in money. 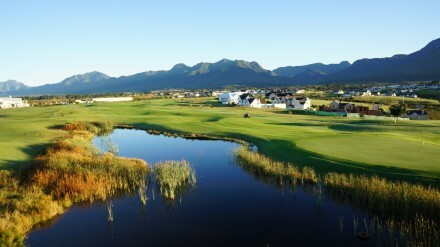 I am not going to try and invent the wheel here, if the course is on the Golf Digest top 100 courses list, and it costs less than R500, then it will most certainly make this list, but what would the top 50 look like if the maximum rate you’d be allowed to pay as a local or foreign visitor was under R500 ($40), regardless of affiliation. Are there even 50 courses. Where we got our information? For clarity, we will look at sites like lastminutegolf.co.za, golfteetimes.co.za, the club websites and we’ll try to make the list as complete as possible, with links to rates and booking pages. The rates exclude carts, unless it is a cart compulsory course, in which case; if you have to take a cart, you have to pay that fee, so if it is over R500, it is excluded. The same applies to courses in the Western Cape that charge unbelievably high green fees in summer time. If you can’t play for under R500 all year round, you are off the list. R500 may not be possible on weekends, but this list will accept courses that offer rounds under R500 during the week, provided it is offered on more than 1 day. 8 of the top 40 clubs in Golf Digest’s 2018 top 100 courses are in the top 50 courses under R500. 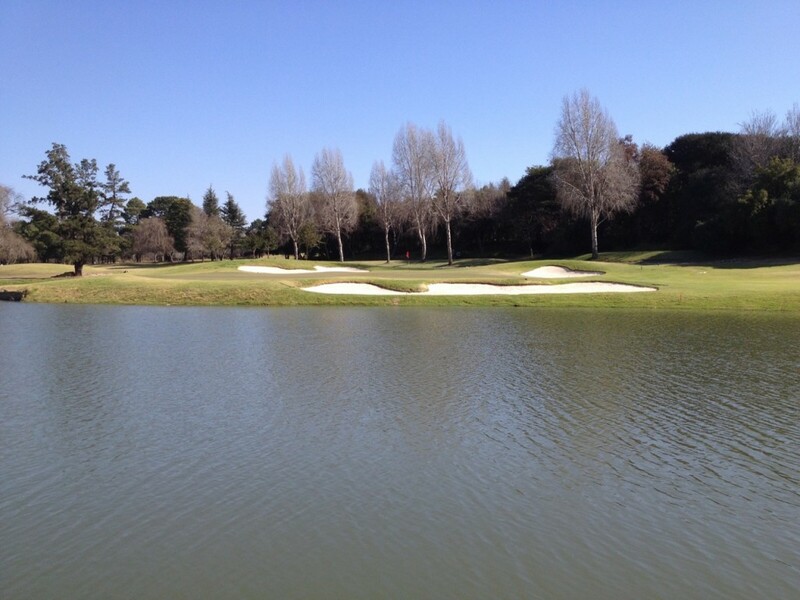 46% of the top 100 courses are under R500 to play. Courses that have no rates on their website and no rates available on any of the online golf booking platforms, will not be on the list.